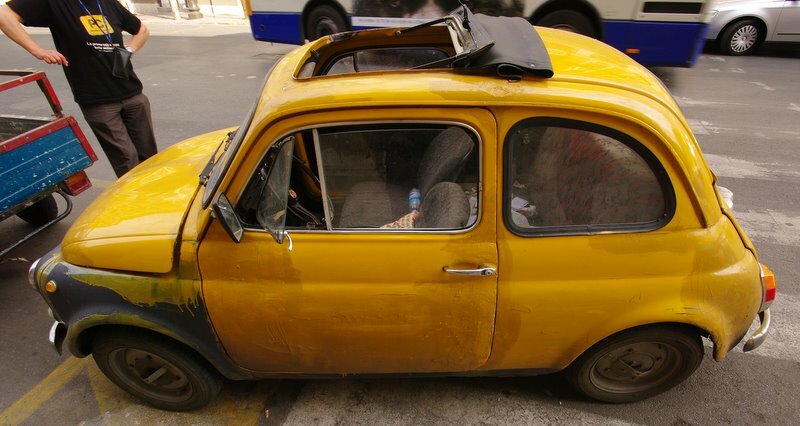 A few years ago the European Union made a ruling that any car over a certain age should be taken off the road in an effort to clean up air pollution. 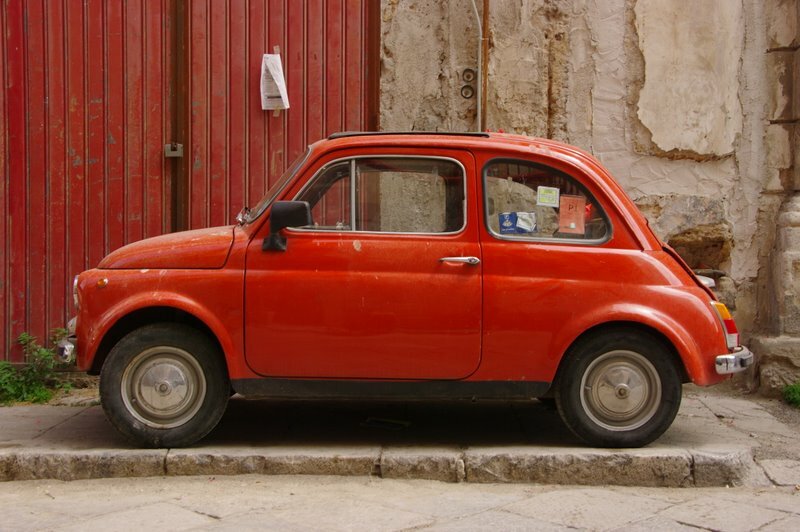 Italy said fine, but the Fiat 500 is a National Icon and, no matter what age, has a place on the roads of Europe. 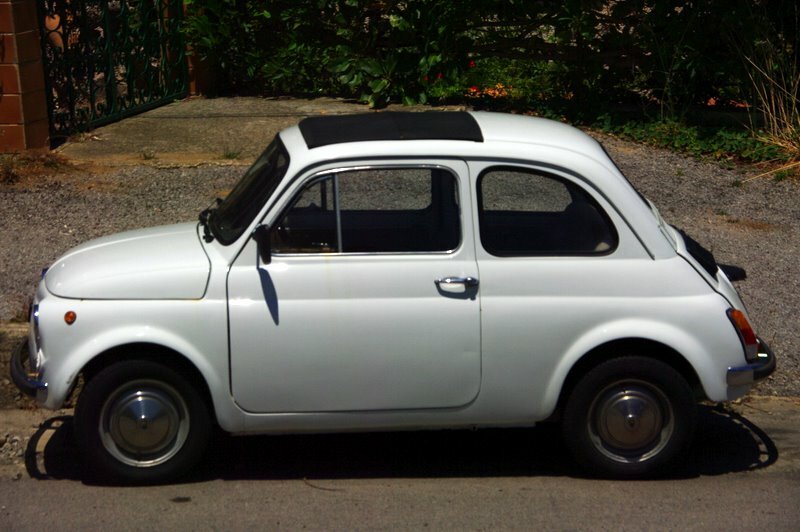 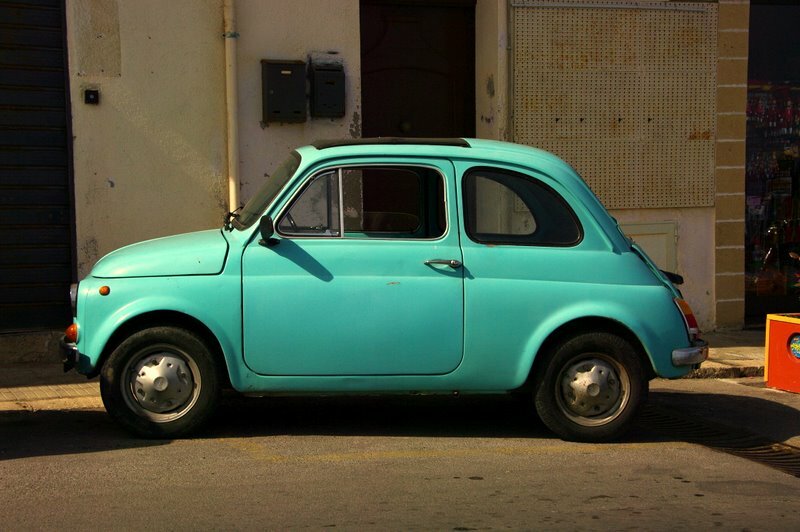 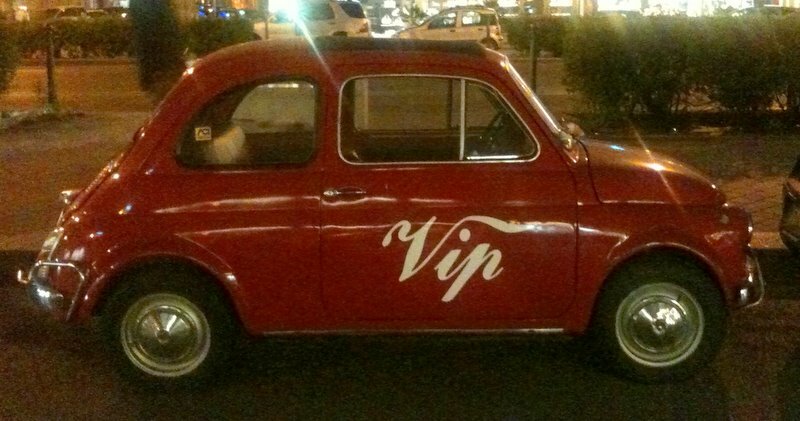 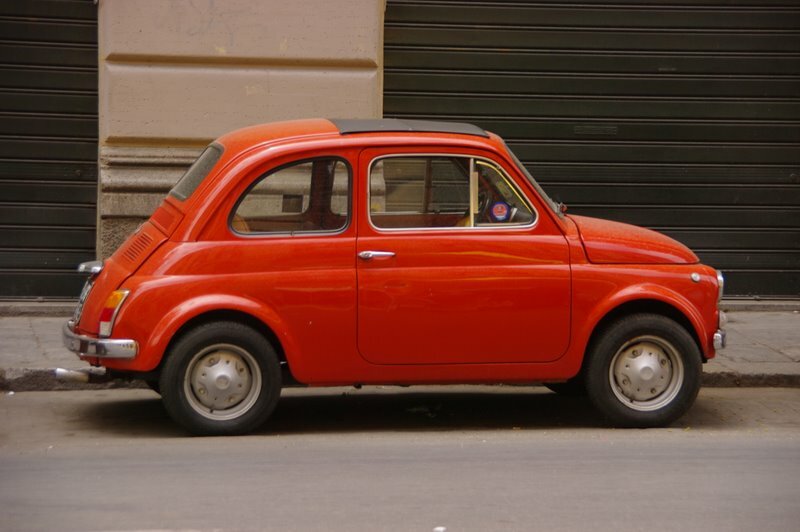 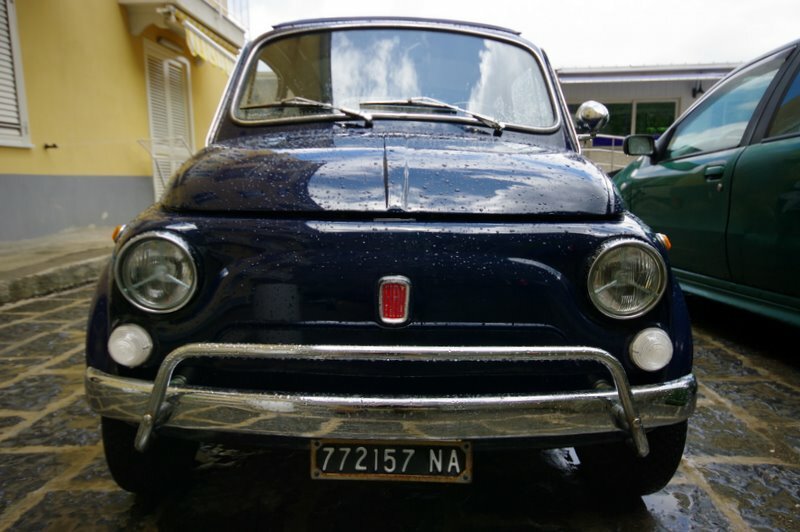 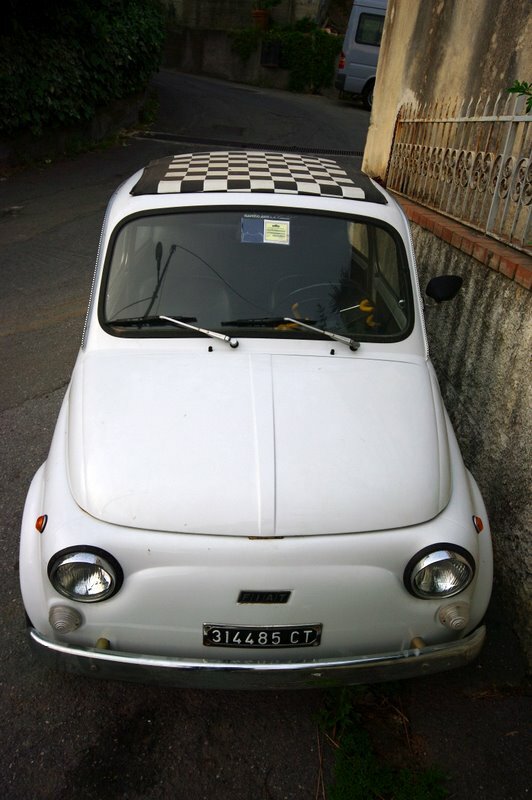 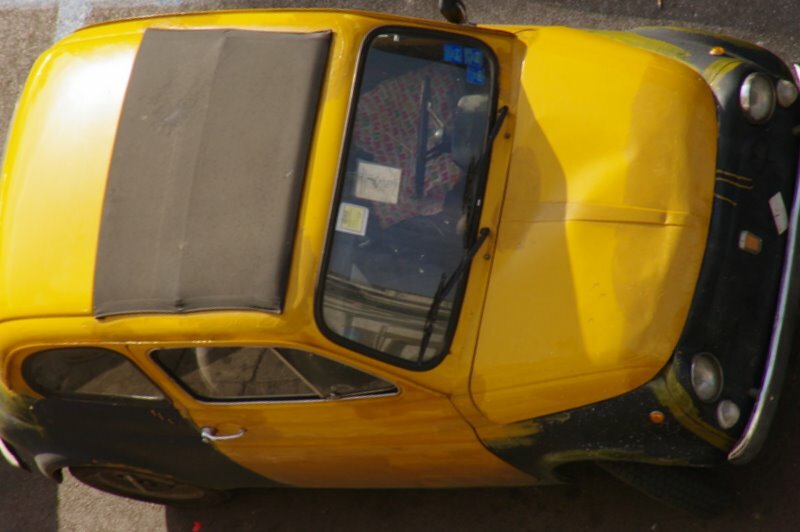 There are still thousands of these little cars on the roads and footpaths of Italy. 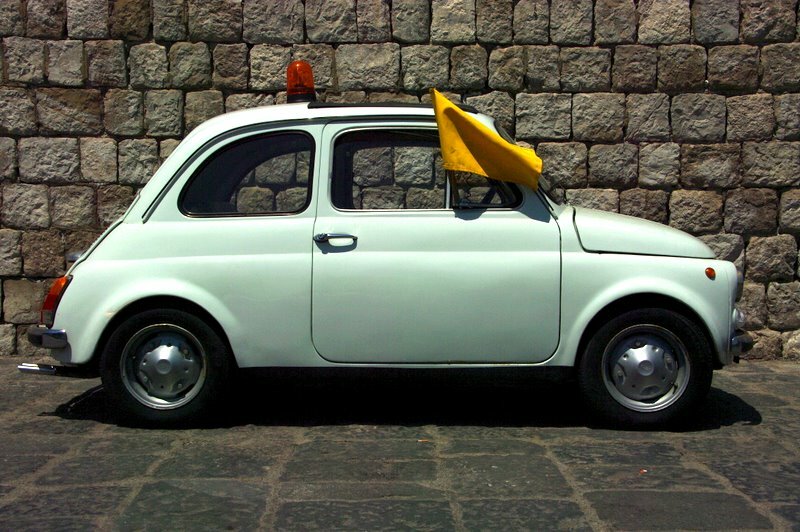 Now joined by a brand new version, Italy would not be the same without them.